This Fall marks 25 years since I accidentally fell into my career in university press publishing. 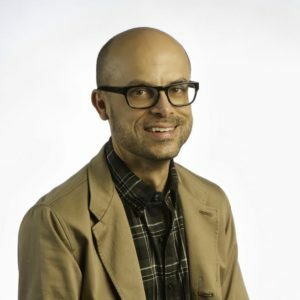 In fact, it was a number of years before I even realized I was building a career, because what I was doing was simply pursuing all the fascinating topics and challenging perspectives that kept presenting themselves to me in the manuscripts hitting my desk. But, while I was in denial about my budding professionalism, I very quickly learned the environment of university presses was one where some of the most truly daring and forward-thinking intellectuals, critics, literary figures, and scholars were able to make their mark. 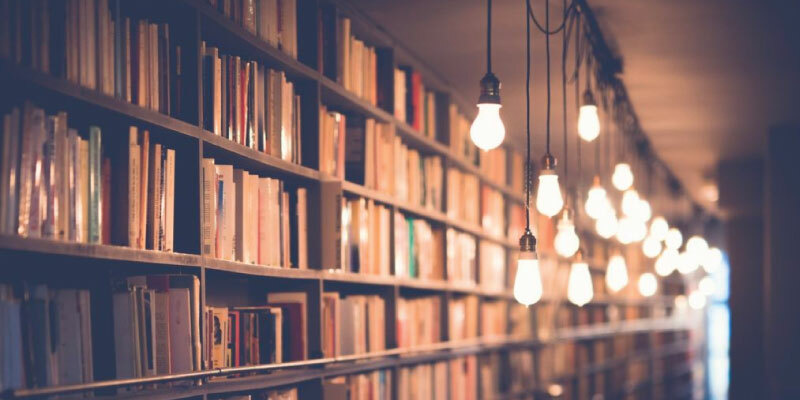 And, while much has changed in the past quarter-century, university presses endure — and sometimes even thrive — while continuing to take the risks that big trade and commercial publishing houses rarely do, if ever. 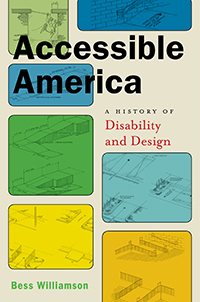 Next month, NYU Press will publish Accessible America: A History of Disability and Design, by Bess Williamson. Bringing to light the marriage of aesthetics, functionality, and politics, Wlliamson examines the development of everyday conveniences most of us take for granted such as automatic doors, curb cuts, voice recognition software, and ergonomic tools, all of which were originally conceived of and advocated for to benefit those with physical, sensory, and cognitive disabilities. 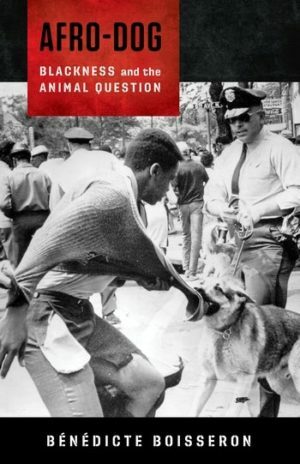 Afro-Dog: Blackness and the Animal Question, by Bénédicte Boisseron (Columbia University Press), is a bracing examination of racial difference and questions of animality, analyzing the association between black civil disobedience and canine repression from the Atlantic slave trade to the use of police dogs during the civil rights movement of the 1960s as well as the contemporary moment in places like Ferguson, Missouri. 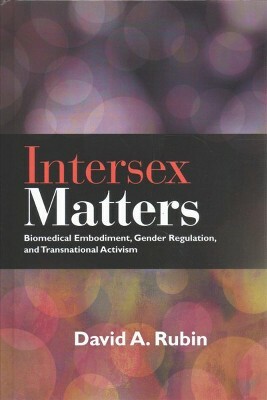 SUNY Press has just published an affordable paperback edition of David Rubin’s vitally important Intersex Matters: Biomedical Embodiment, Gender Regulation, and Transnational Activism, which analyzes the medicalization of people diagnosed as “intersex,” an umbrella term for individuals born with sexual anatomies various societies deem to be nonstandard.Taking a queer theoretical and intersectional approach, Rubin charts the rise of intersex rights activism and reveals the need for understanding intersex experience in relation to gender identity and body politics. 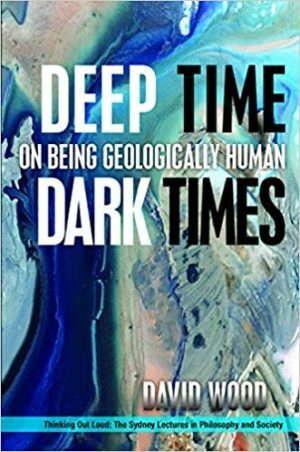 Last, but certainly not least, is philosopher David Wood’s treatise on climate change, Deep Time, Dark Times: On Being Geologically Human (Fordham University Press). Wood’s opening sentence alone is enough to grab our attention: “Never before has a species possessed a geological-scale history of the earth and a sober understanding of its likely fate.” He then takes us through ten brief chapters to examine a series of historical displacements of human subjectivity from Copernicus through Darwin to the declaration of the age of the Anthropocene. Not simply a book of dark proclamations, Deep Time, Dark Times is a call for us to radically rethink who we are and how we wish to live on this planet in relation to other lifeforms and the Earth’s myriad ecosystems. Again, this is just a brief sampling of the terrain university presses offer you to explore. 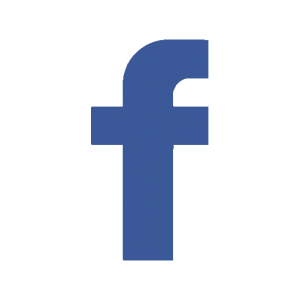 And if you’re a reader who loves books for the intellectual, artistic, and ethical challenges they provide, you owe it to yourself to check all the latest offerings from our region’s university presses. 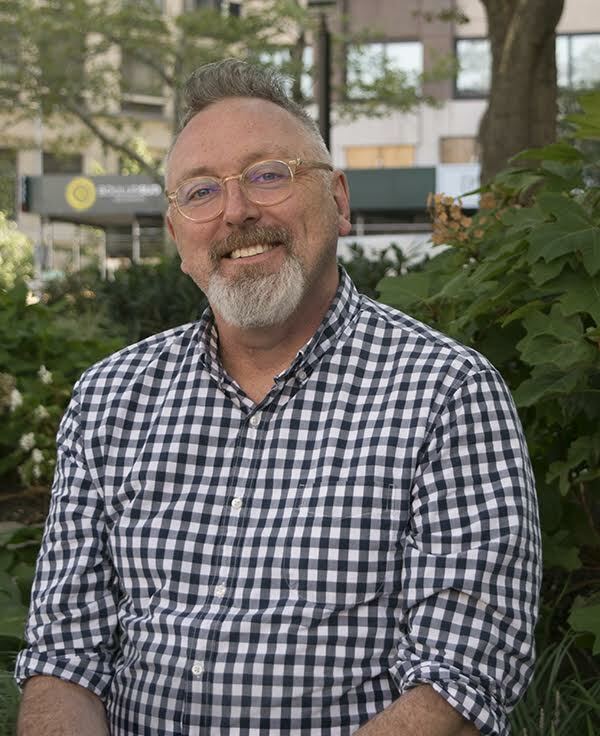 Richard W. Morrison is Editorial Director at Fordham University Press.